Whether you live a in a big city or in a rural, secluded area, you need insurance on your vehicle. At Lester, Greene, McCord and Thoma Insurance, our top rated insurance carriers have many options for auto insurance coverage. Our goal is to get you the best coverage by shopping all of our companies. This allows us to show you all your options and give you our best options. 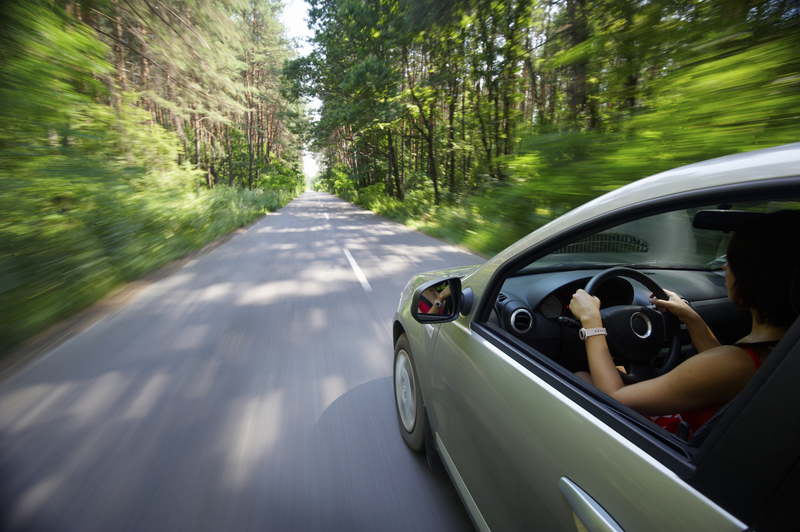 What Are Coverage Options for Personal Auto Insurance? Collision – Coverage that pays for damage to your vehicle in event of an at fault accident. This coverage will pay to fix your vehicle once deductible is met. Comprehensive – Coverage that pays for damage to your vehicle due to theft or damage caused by something other than a collision with another car or object. For example, fire, hail, explosion, earthquake, wind damage, flood, or vandalism would all be perils covered under comprehensive coverage. When involved in an accident with wildlife, this would typically be covered under your comprehensive coverage. Uninsured or Underinsured Motorists Coverage – Coverage that offers you protection if you are involved in a not-at-fault accident with someone who has no insurance or doesn’t have enough insurance to cover your injuries. Also, this coverage extends coverage when someone causes the accident and flees the scene. The benefits of personal auto insurance aside, you can't be blamed for wanting to reduce what you pay for coverage. Fortunately, personal car insurance comes in a variety of different forms with customizable coverage terms. The secret to getting the most out of your premiums lies in working with a good agent. These professionals help you design a policy that's appropriate for you. To discover more about your options, contact Lester, Greene, McCord and Thoma Insurance in Tullahoma Tennessee today. We offer personal auto insurance for all of Tennessee including Tullahoma, Manchester, Winchester, Lynchburg, Decherd, Shelbyville and surrounding areas.